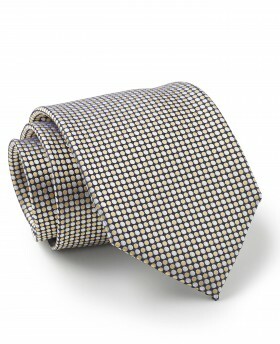 Yellow silk tie intricately woven with tiny navy dots. 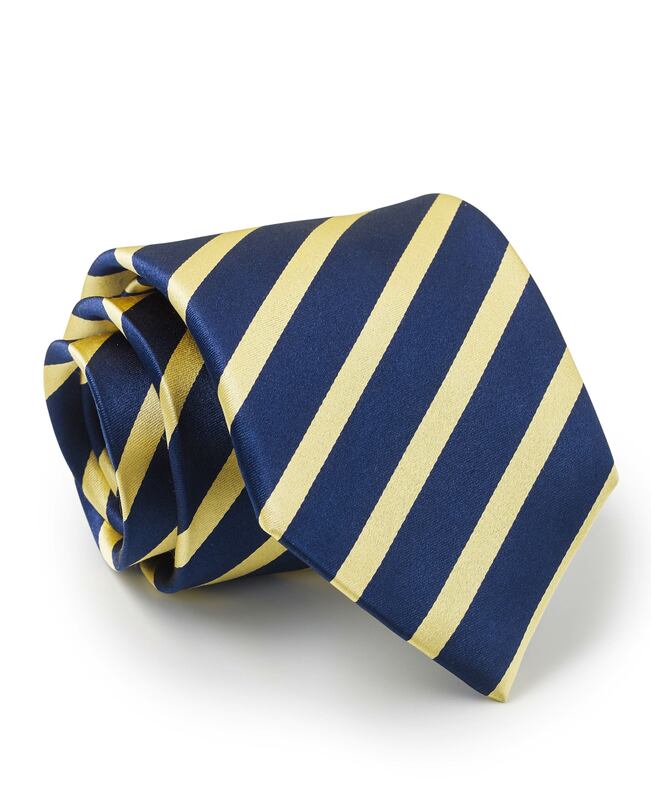 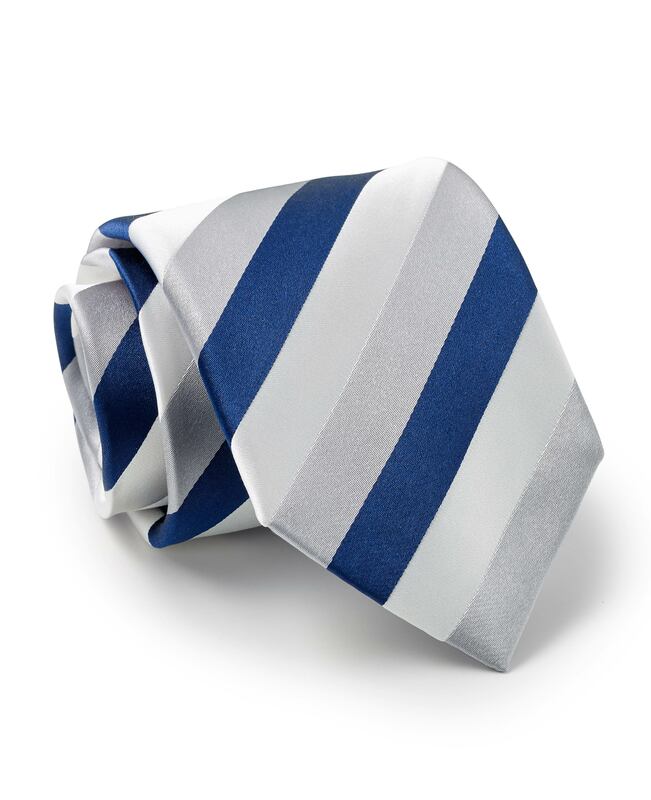 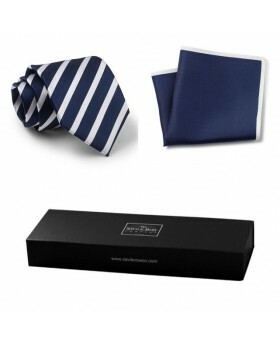 A royal blue striped tie made in pure silk with an all wool interlining makes this tie luxurious. 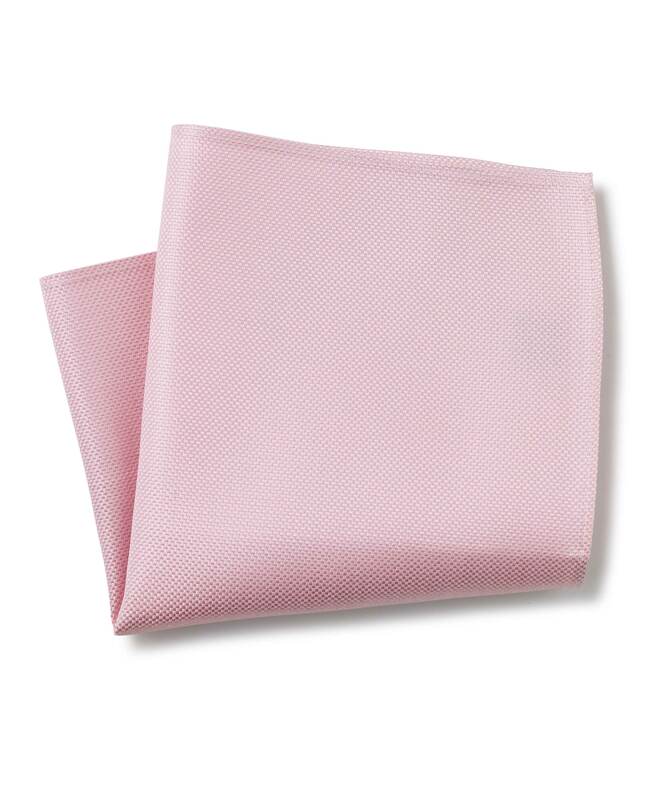 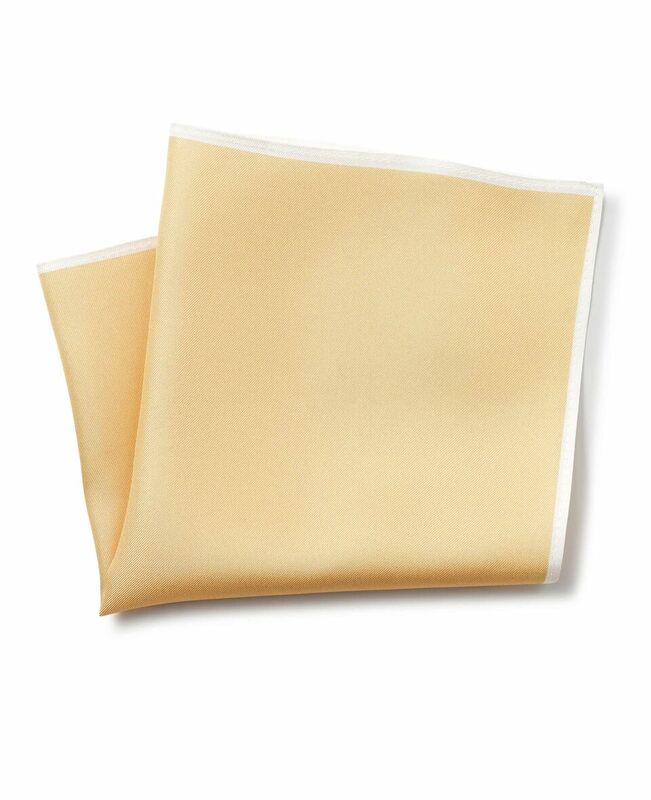 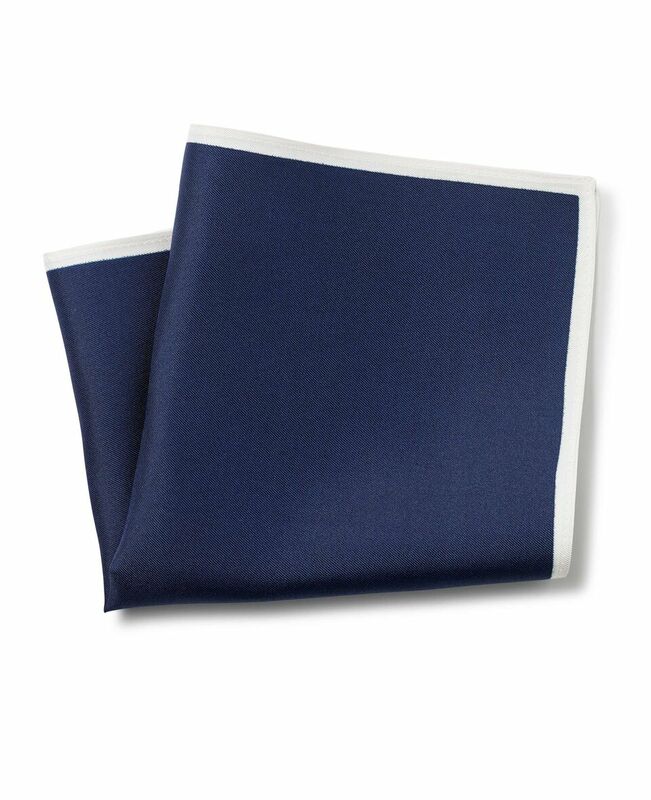 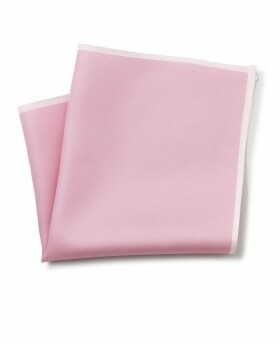 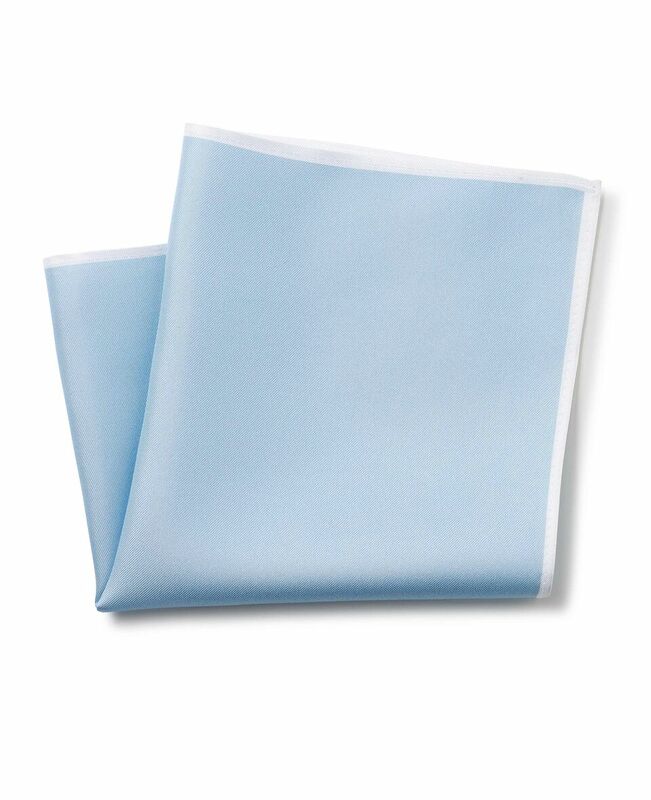 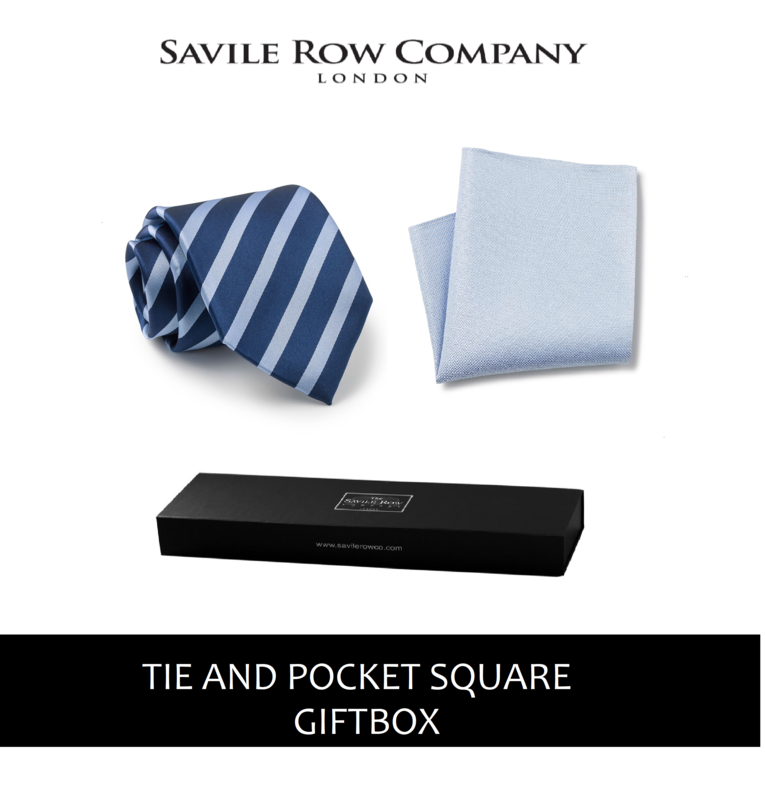 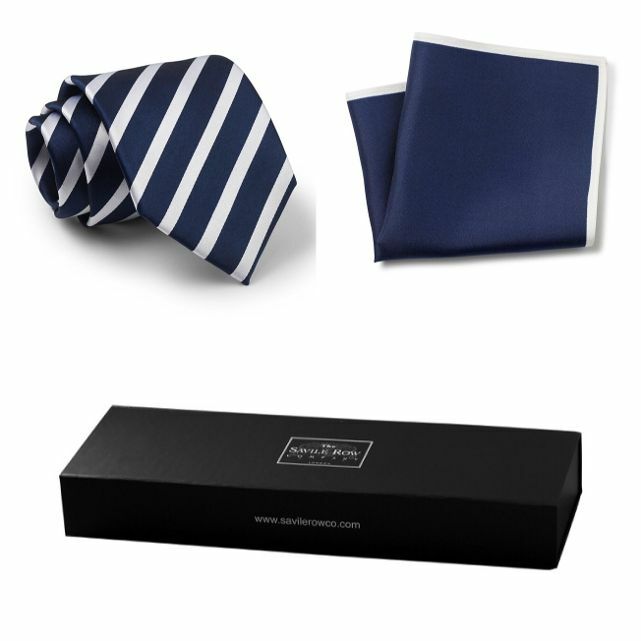 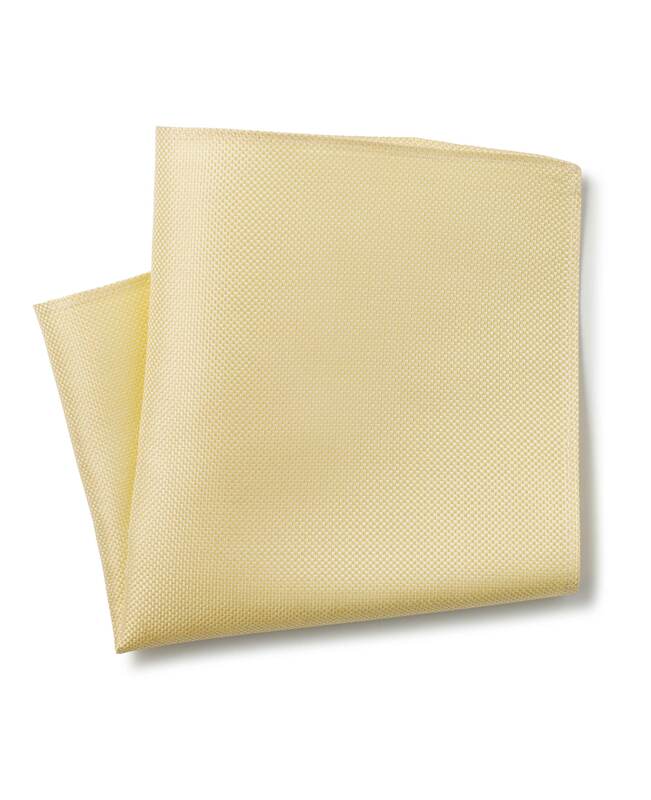 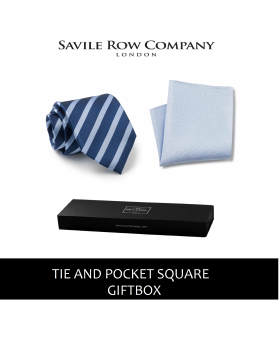 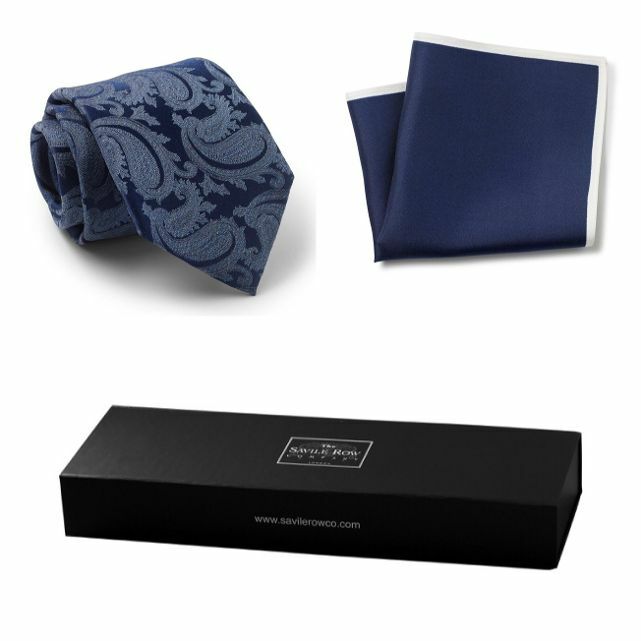 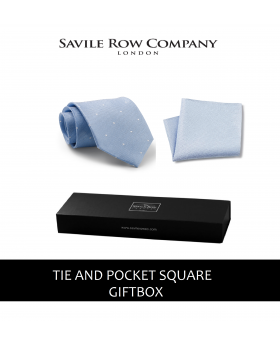 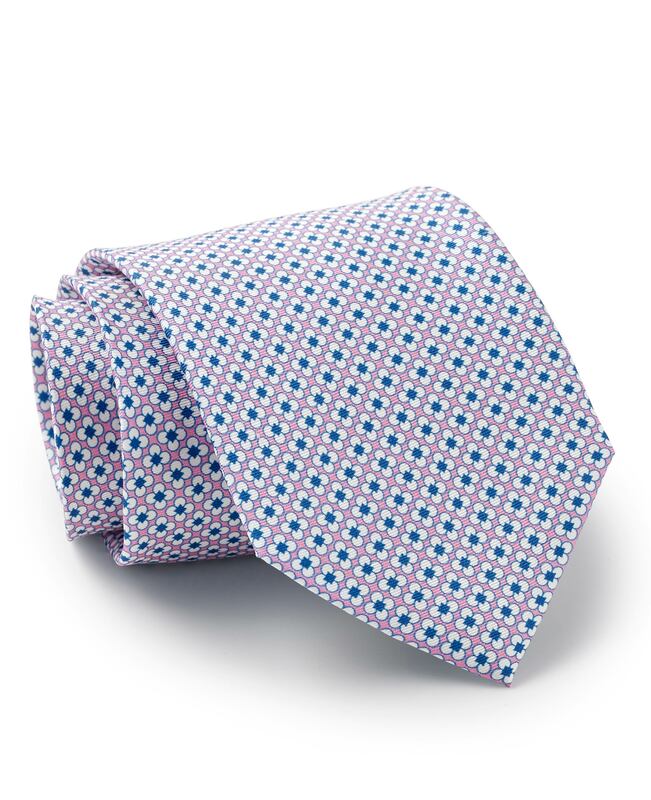 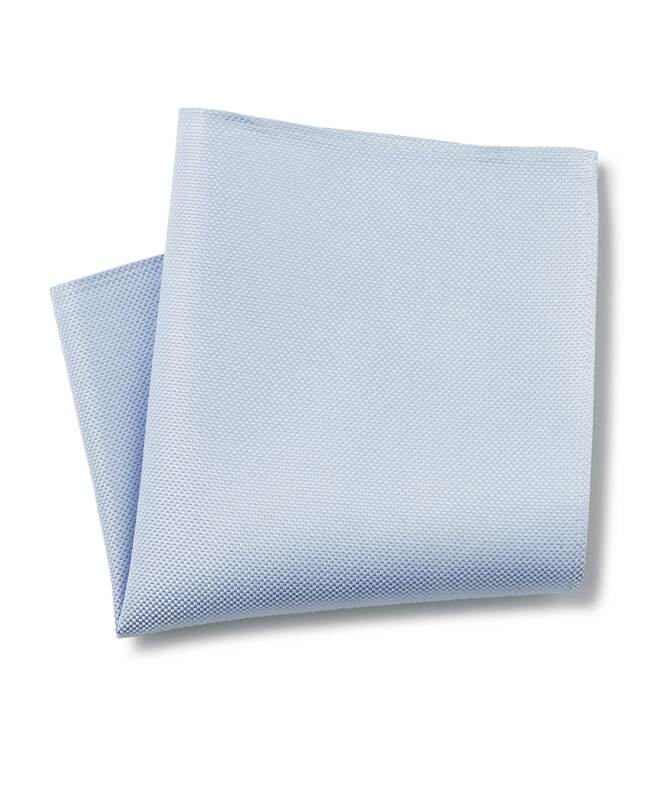 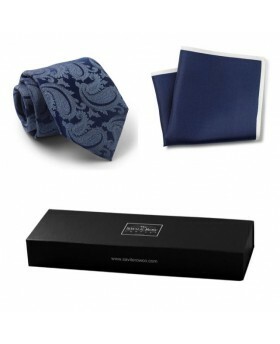 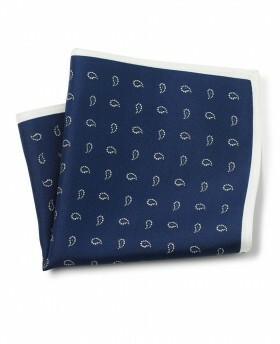 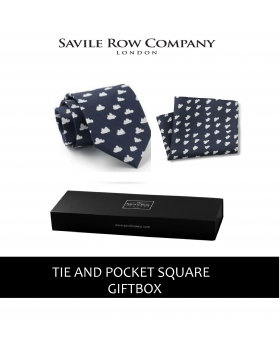 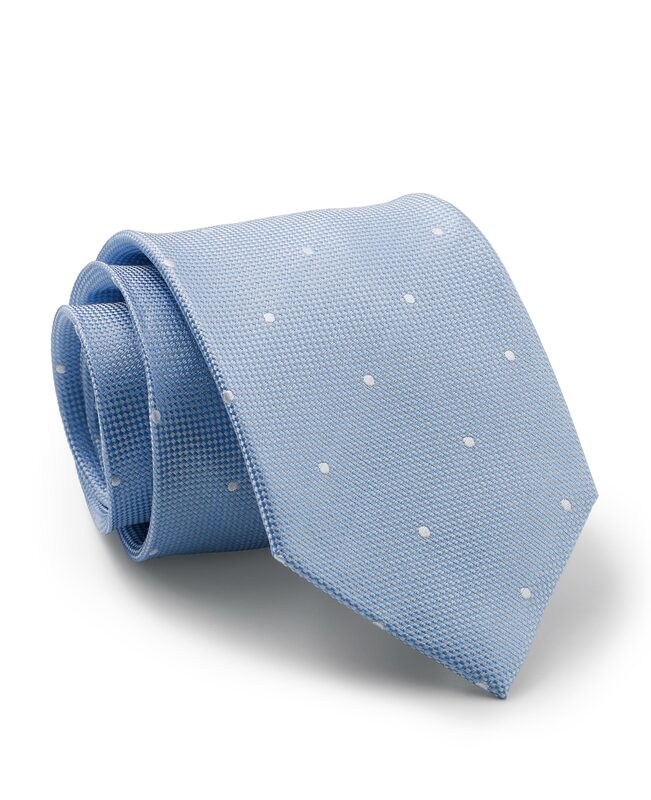 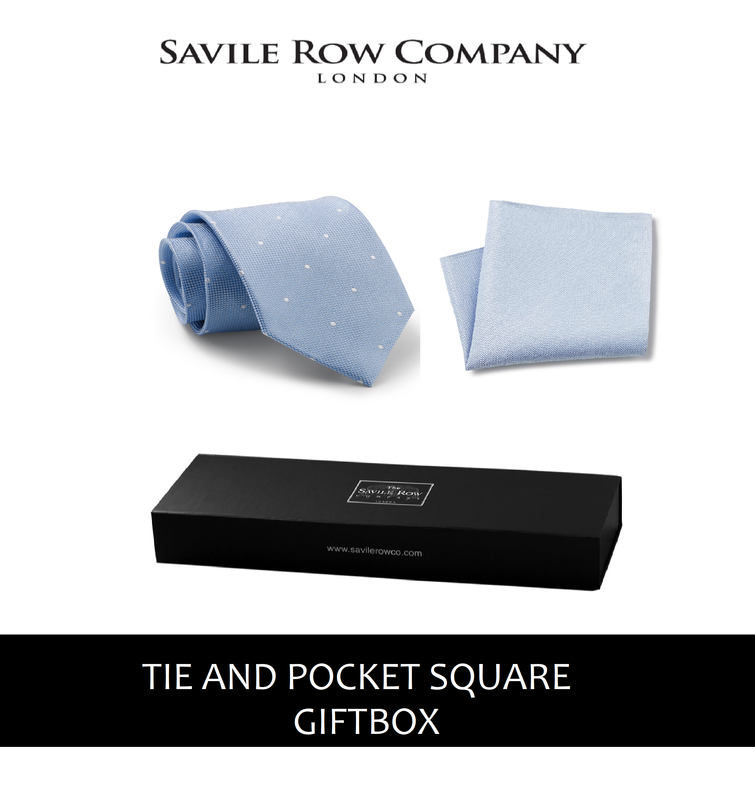 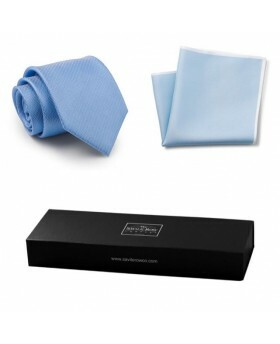 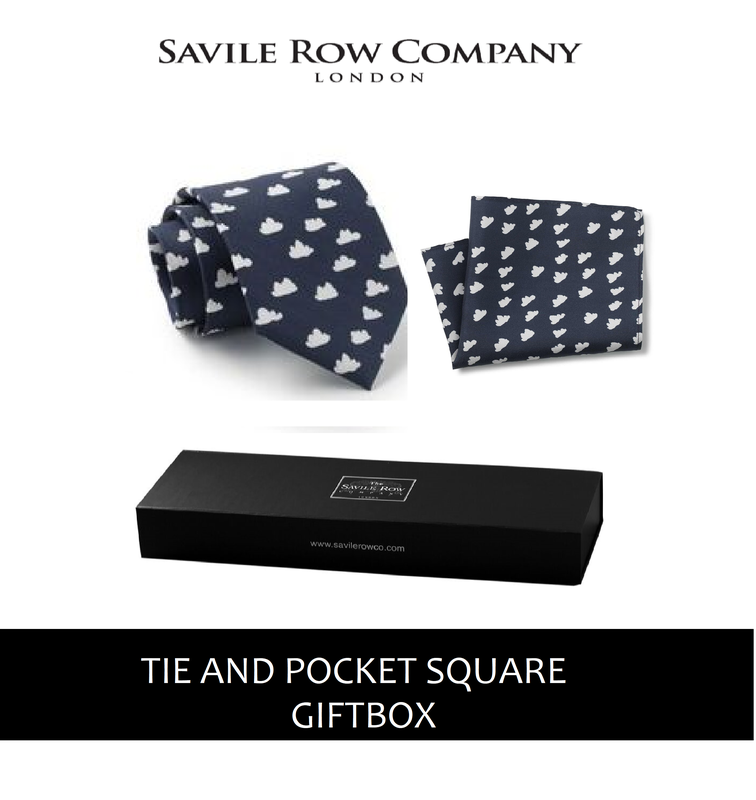 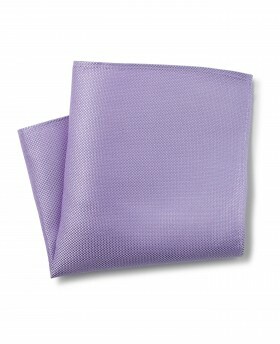 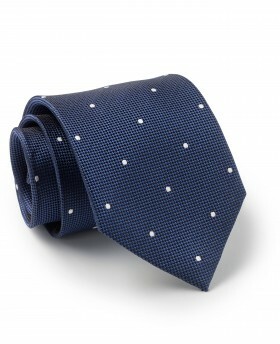 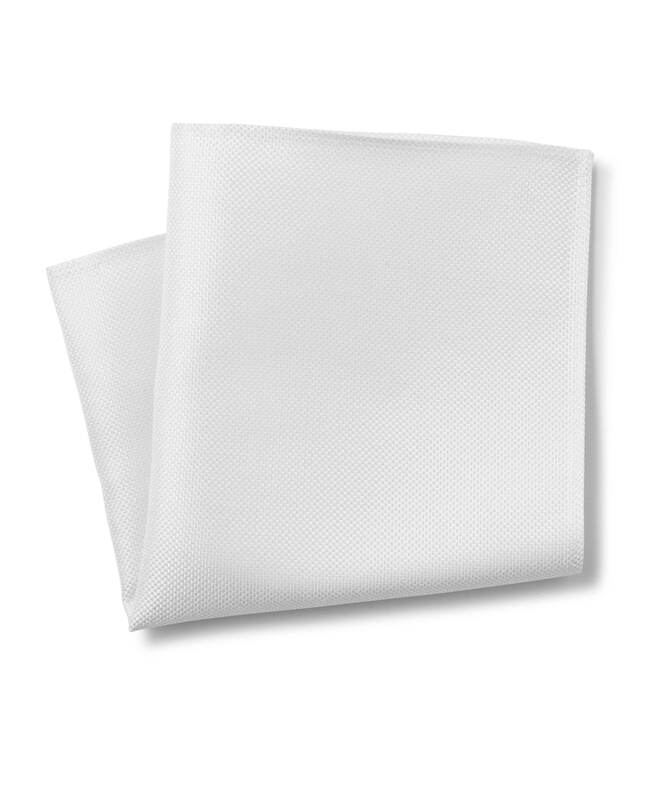 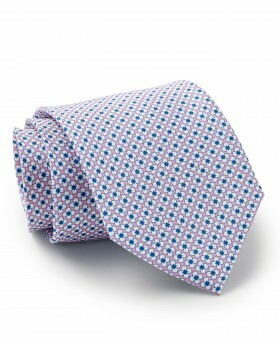 This pure silk powder blue tie is hand finished and is subtly infused with white spots. 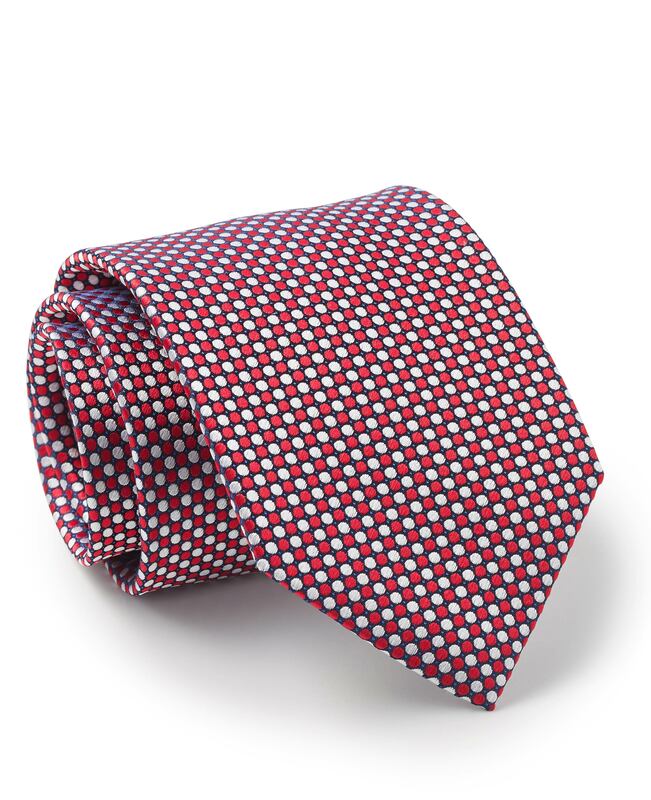 A superb tightly woven silk tie with a tiny motif. 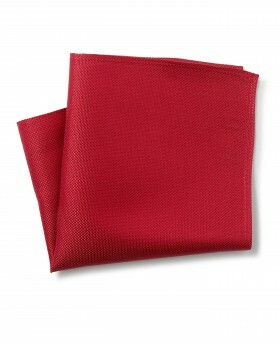 Luxuriously finished in a snag and stain resistant finish. 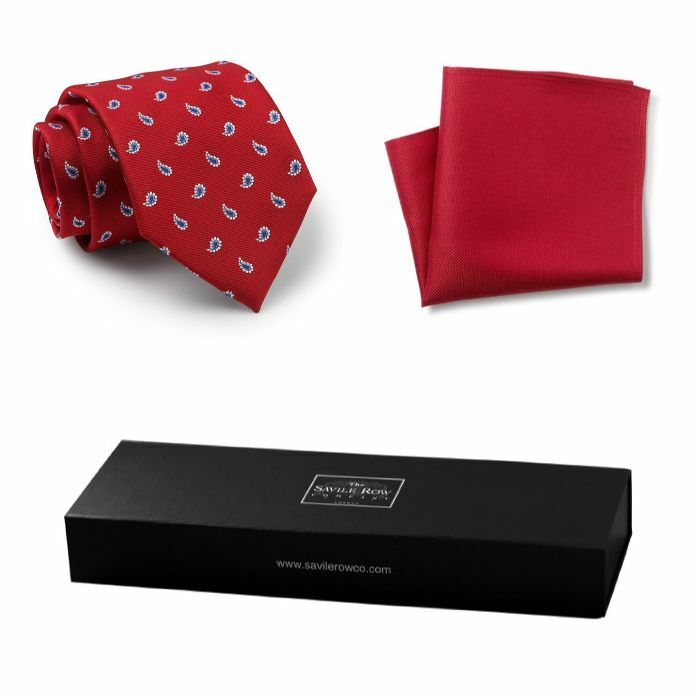 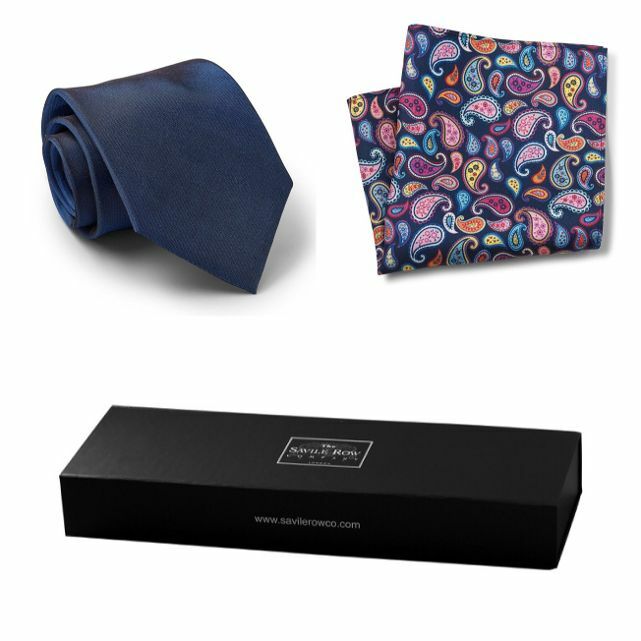 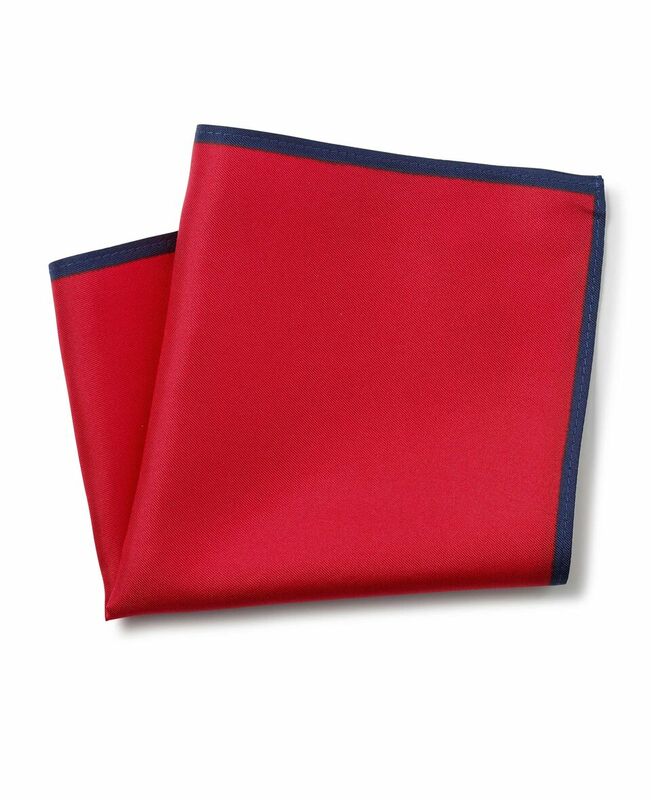 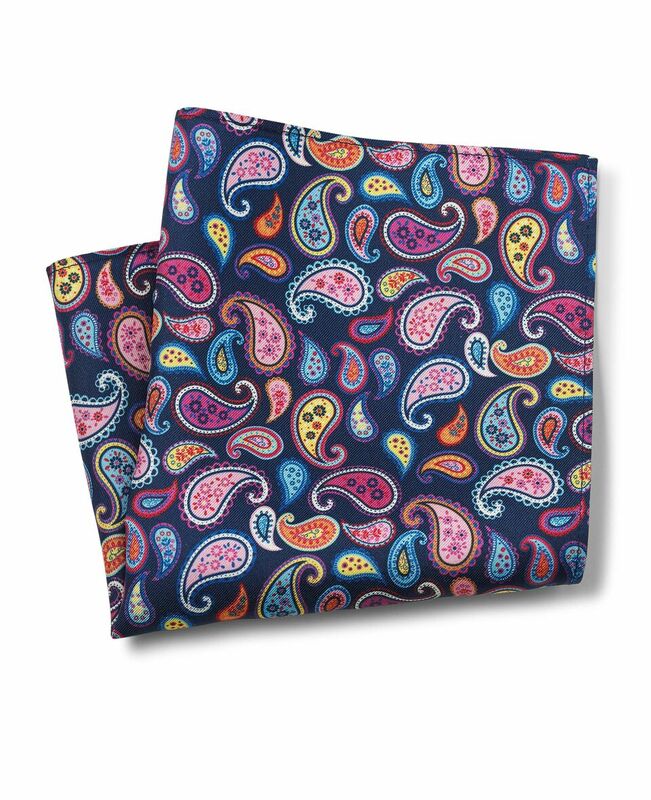 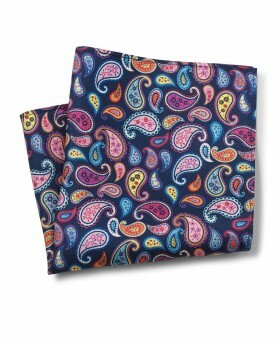 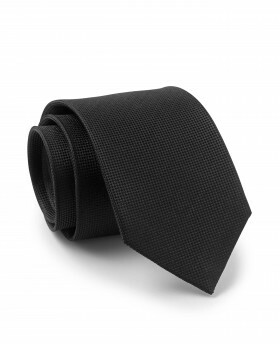 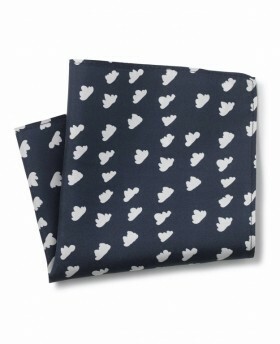 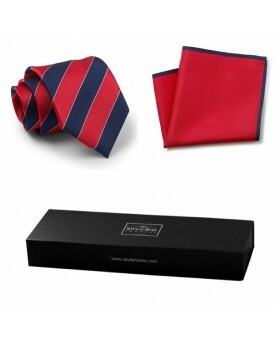 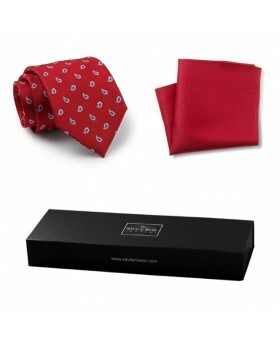 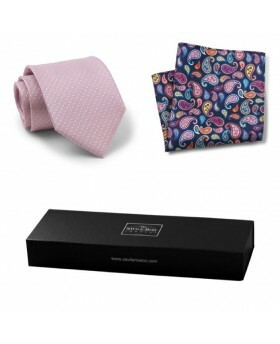 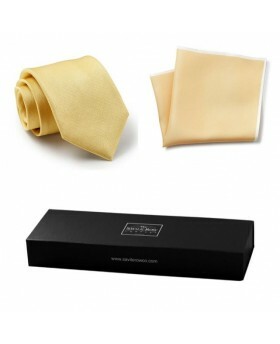 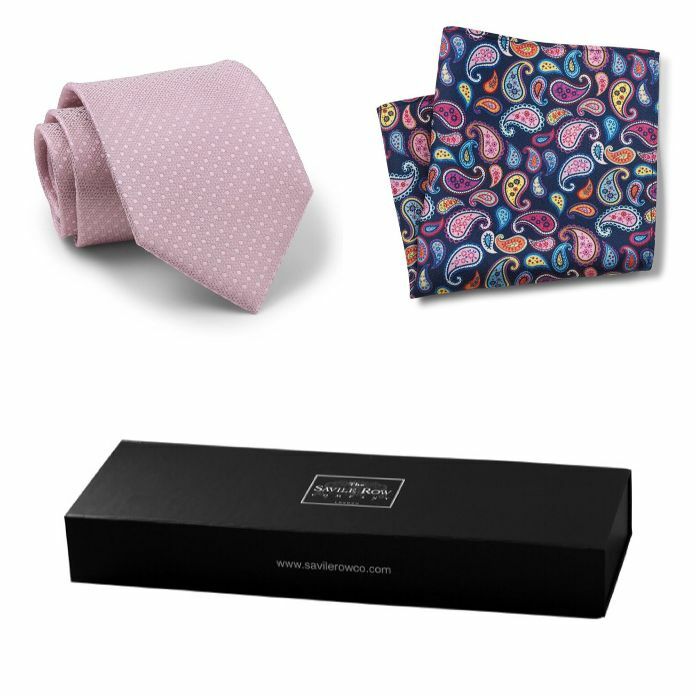 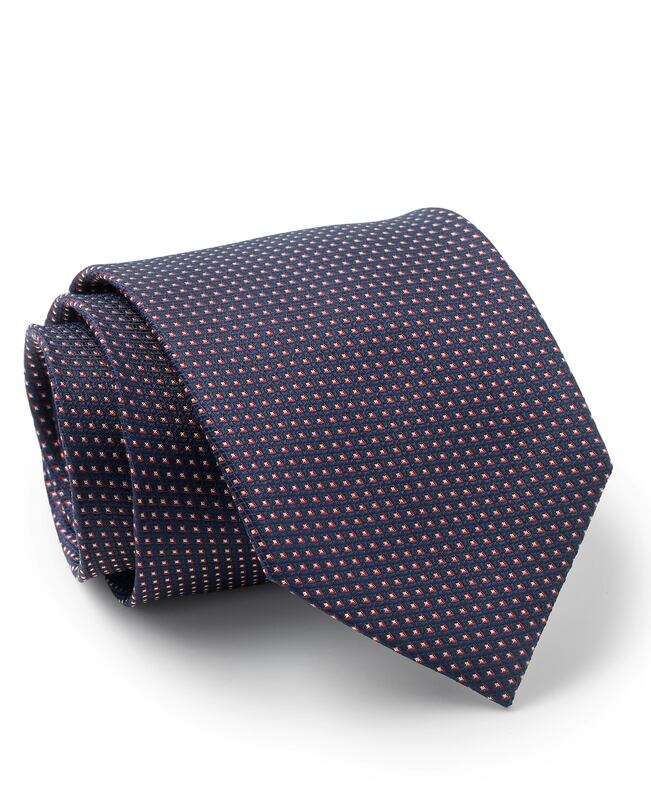 This pure silk tie has a small abstract design on a dark background. 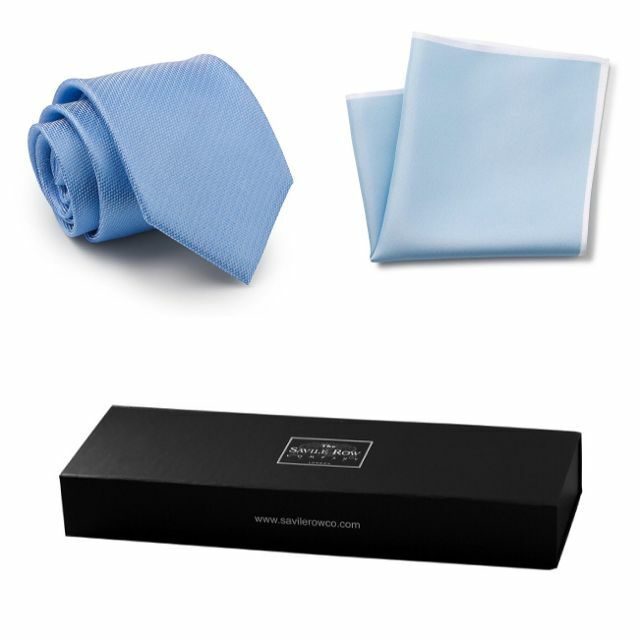 It is ideal for serious business occasions.